If you're looking for a sleazy salesman or the hard sell, look elsewhere! Our friendly team are simply here to help you find the car that will work for you, within your budget. We will never push a sale on you, and we're always happy for you to take your time, take a test drive, ask questions, and have some time to think. So, whether you're looking for a sports car or a runaround, speak to one of our team today. Each and every one of our staff are car-mad! 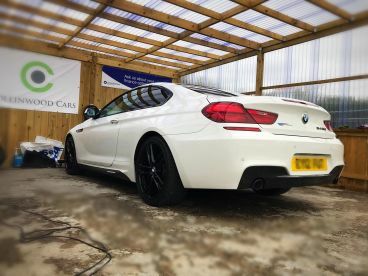 This passionate approach means we can guide you through the car-buying process - whether it's your first car or your 40th, we're here to answer any questions and help you find your perfect wheels - at a price that's unbeatable! 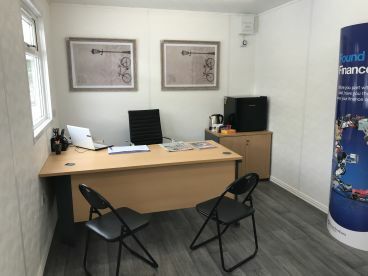 Give us a call today to discuss your requirements and book in a test drive - we're looking forward to meeting you. Buying a new or used car can be a daunting prospect. How do you know you're getting a good deal, and how can you be sure that the car you buy is safe and reliable? 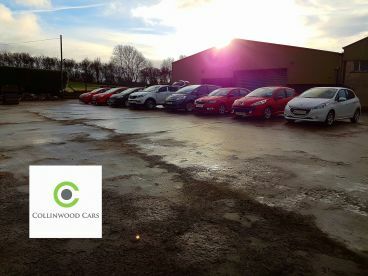 At Collinwood Cars, we believe the car buying process should be transparent and open - we're committed to making sure each and every customer leaves satisfied, having paid a great price for a quality, reliable vehicle. It's that simple. Call us today to find out more. 5 star from me, great service from start to finish, Stephen is a dream to deal with and cannot do enough to help! would highly recommend and will 100% be back . 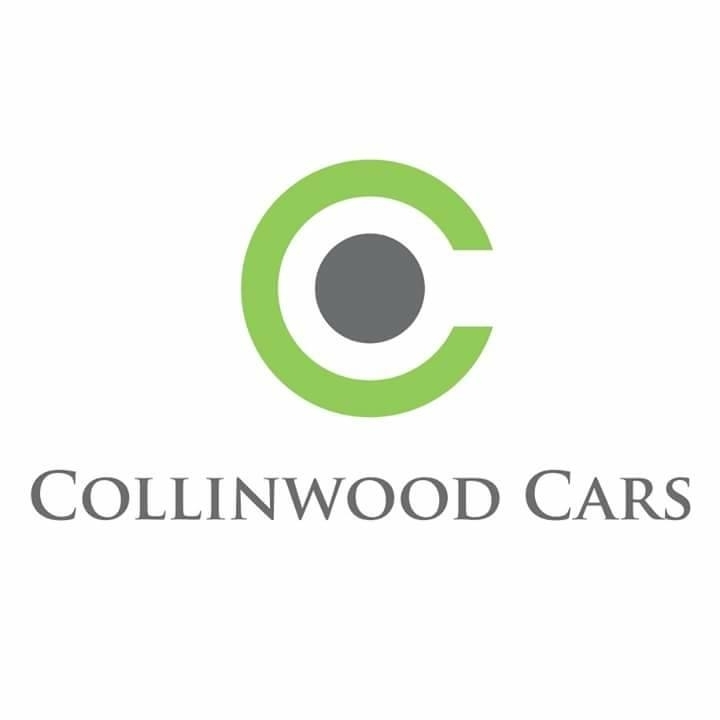 Please note that Collinwood Cars may not be able to honour booking requests made.